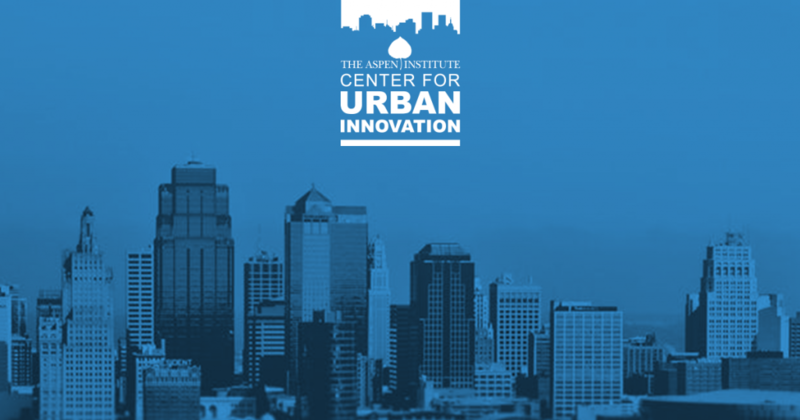 The Aspen Institute’s Center for Urban Innovation connects and supports leaders from government, business, non-profits, and philanthropy who want to link innovation and inclusion in America’s cities and metropolitan areas. We do this through convenings, research, and thoughtful discussion on the needs of urban innovators, the impact of emerging technologies on cities, and new approaches to civic engagement. The Center is designed to be a white-board space where smart, passionate, and creative people ask the next generation of questions and find answers together. 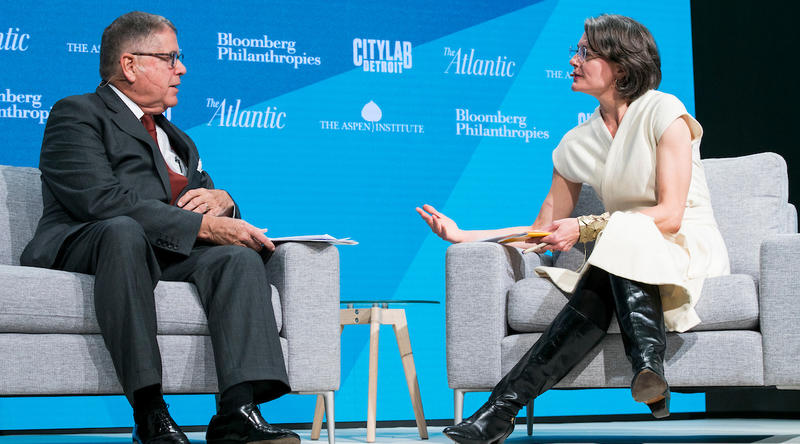 In line with the Aspen Institute’s focus on values-based discussion, we seek to understand and articulate the values implicated in innovation, disruption, inclusion, and reinvention. We believe that innovation is not synonymous with technology, and that innovation can and does come from every corner of cities and regions. 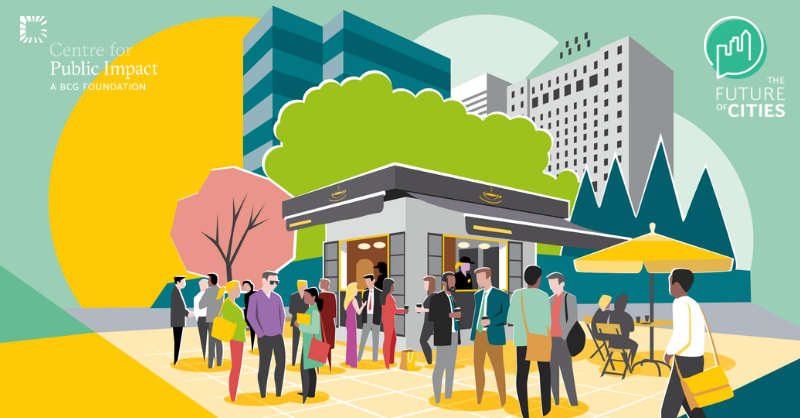 How are city leaders using innovation to achieve impact for all their residents? 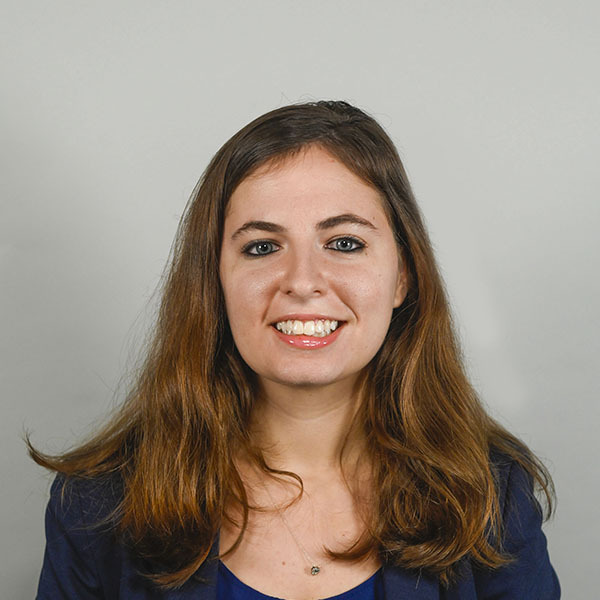 On April 9, 2019 the Aspen Institute Center for Urban Innovation and The Centre for Public Impact, a Boston Consulting Group foundation, will host The Future of Cities: Connecting Innovation, Equity, and Empowerment, an invitation-only, half-day convening on accelerating mission-driven innovation in cities. Sidewalk Labs is building a prototype for the urban future on Toronto’s Eastern Waterfront. This project asks us to re-think relationships between governments, the private sector, and residents. 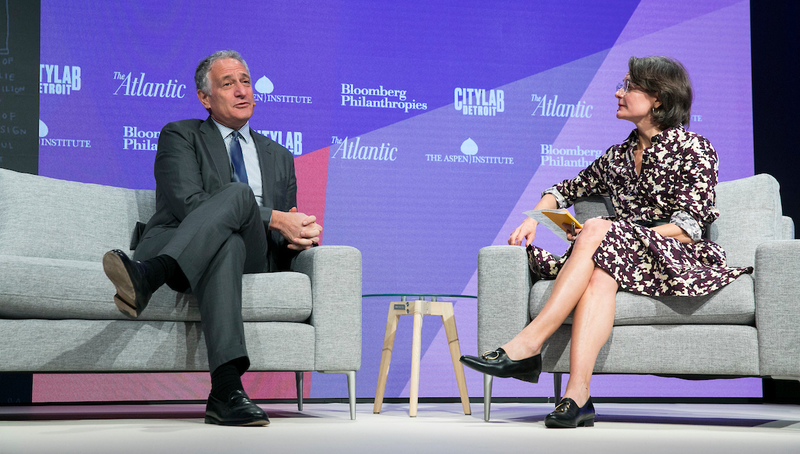 Dan Doctoroff, Founder and CEO, Sidewalk Labs joins Jennifer Bradley, Executive Director, Center for Urban Innovation, The Aspen Institute at CityLab Detroit. In the policy world, people talk a lot about data-driven decisions, and data-driven policymaking. We hear less about data-driven relationships. But the experience of two mayors, G.T. Bynum of Tulsa and Catherine Pugh of Baltimore, suggest that data can connect and unite people from across the country and across the political spectrum and across city departments. From the shape of our skylines to the quality of our commutes, local regulation affects multiple aspects of city life. 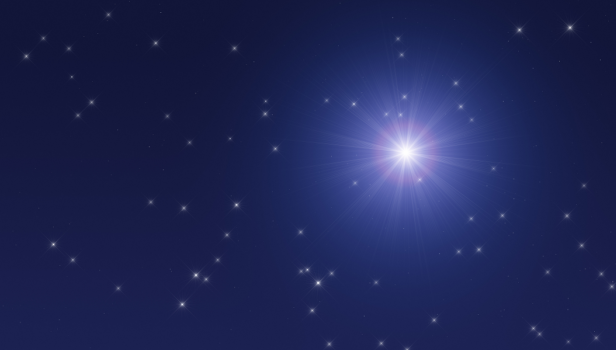 Yet, outdated rules and processes can limit innovation. The recommendations and case studies below can help cities leaders create not just new rules, but new ways of writing and adjusting regulations that match the dynamism of cities themselves. Is your city getting ready for AVs? As the pace of autonomous vehicle (AV) innovation picks up, cities have become the proving ground of choice. Tech giants, automakers, and startups alike are focused on cities because that is where future customers live and work. This Atlas is the world’s first inventory of how cities around the globe are preparing for the transition to a world with AVs. As cities seek to learn from one another, they can look to this map for up-to-date information on what’s underway worldwide. 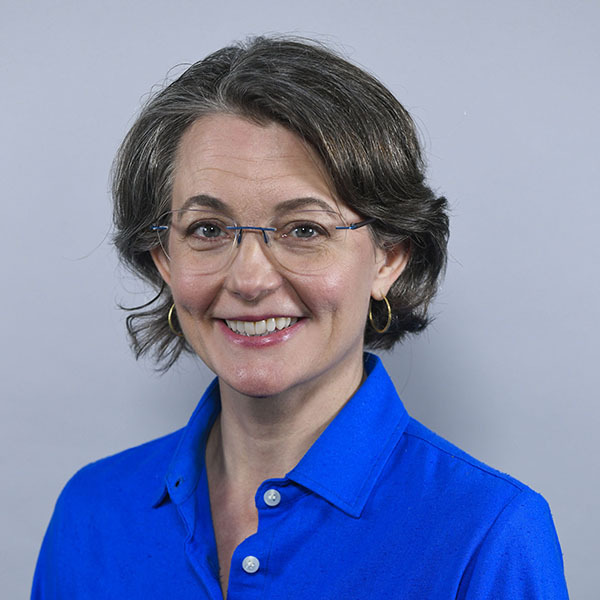 Jennifer Bradley is the Founding Director of the Center for Urban Innovation at the Aspen Institute.